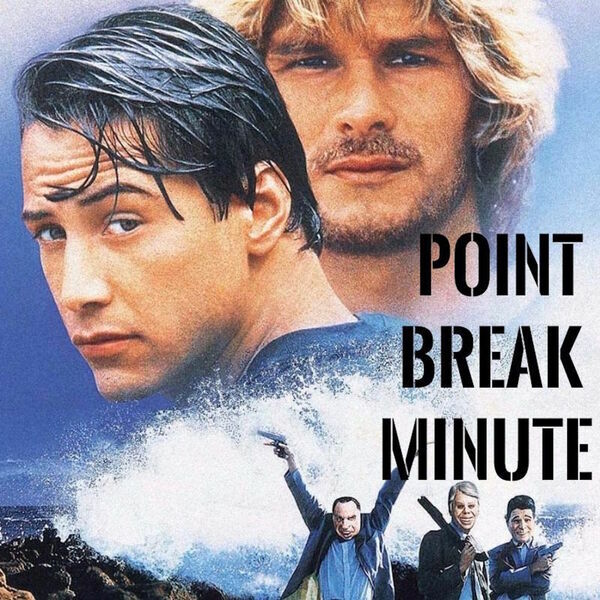 Point Break Minute - Point Break 2015 BONUS EPISODE! Point Break 2015 BONUS EPISODE! Jessa and Murren dredge up the corpse of the mostly forgotten Point Break remake. I wonder what they'll think of it? Also, this is the debut of our new theme song! Warning: We get gross in this episode. Like really.